New scheme promises quick and easy access to overseas talent for Hong Kong’s innovation and tech sector incubatees. To meet the demand for new talent in the innovation and technology sector, the Hong Kong Government introduced the Technology Talent Admission Scheme (TechTAS) on 8 May 2018 to provide a fast-track arrangement for the admission of overseas research and development talent. Tenants and incubatees of the Hong Kong Science and Technology Parks Corporation (HKSTPC) and Hong Kong Cyberport Management Company Limited (Cyberport) that are engaged in the areas of biotechnology, artificial intelligence, cybersecurity, robotics, data analytics, financial technologies, and material science are currently eligible under this pilot program. The program will later be extended to successful technology companies and institutes who will be given quotas to bring in foreign talent. A maximum of 1,000 persons will be admitted in the first year of this proposed three-year pilot scheme which will open for applications by June 2018.
to keep up with the pace of tech industry. recommendations from HKSTPC and Cyberport. Successful applicant companies can expect a processing time as low as two weeks. “Through the allocation of quotas, we give applicant technology companies and institutes the certainty they need to quickly carry out talent recruitment and make commercial plans. The TechTAS will also help nurture local talent. It requires applicant technology companies and institutes to employ one new local full-time employee plus two local interns engaging in technology-related work for every three non-local persons admitted,” Secretary Yang explained. 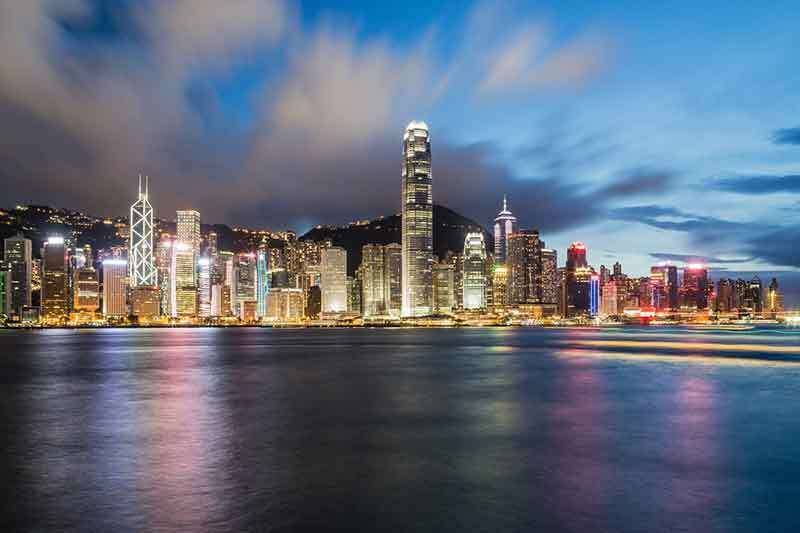 To qualify for a quota, applicant companies must demonstrate to the commission that the talent sought is in short supply or not readily available in Hong Kong. The persons admitted under the TechTAS should also be degree holders in science, technology, engineering or mathematics (STEM) from a well-recognised university. While work experience is not necessary for master’s or doctoral degree holders, undergraduates will require a minimum of one year of work experience. To further protect local job opportunities, each successful applicant company will be allowed no more than 100 non-local technology talent a year. This new scheme is in line with Hong Kong’s tech focused budget announcement in March 2018. It clearly set the agenda to enhance its innovation and technology environment, attract companies from new economy sectors and research institutions to set up their presence in Hong Kong and nurture talent for a knowledge-based economy.